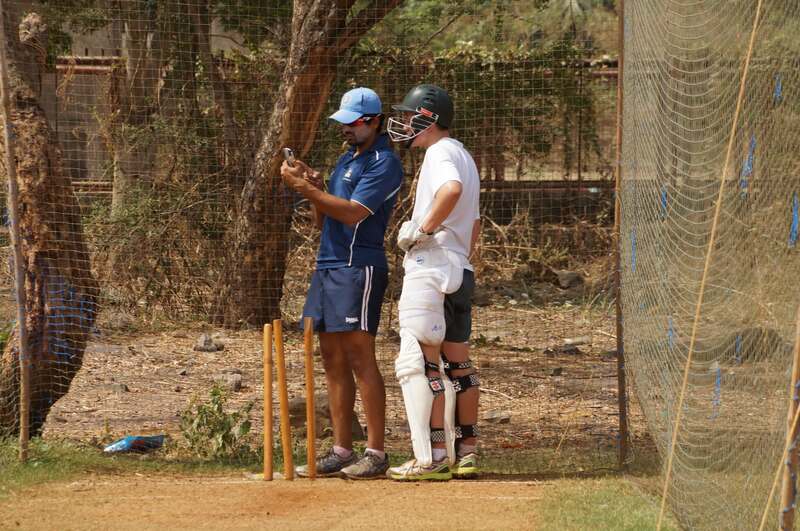 We are looking for keen cricketers aged between 14-17 who want to be part of an amazing life and cricketing experience to tour Sri Lanka with Jason. 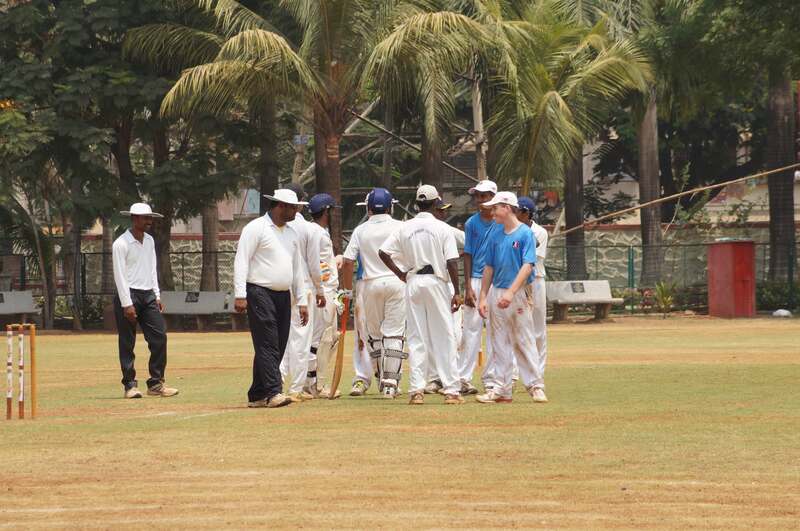 These tours offer a great insight and cultural experience into all facets of cricket and life in Sri Lanka. 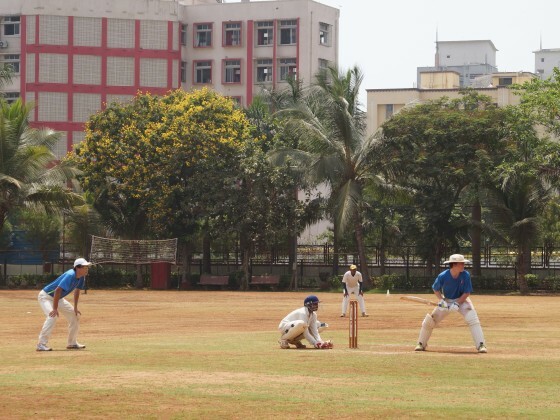 This amazing tour offers participants a great perspective into the diversity of sights and sensations that this beautiful country has to offer. 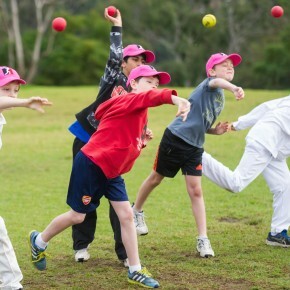 The tour will be held in the April School Holidays 2019 from 15th of April – 26th of April. 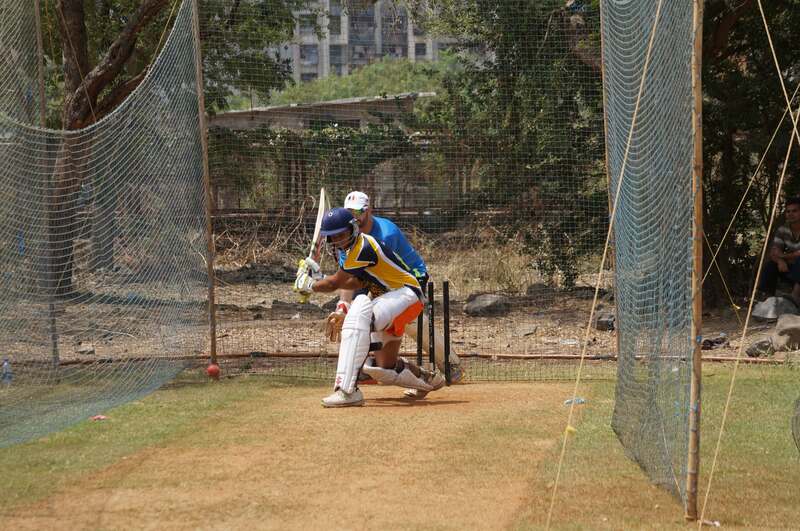 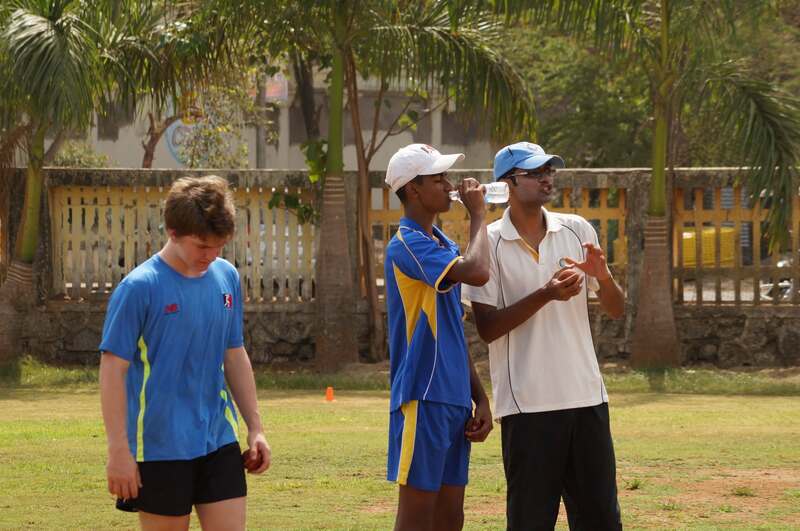 Practise sessions with 2 ex-pro cricketers, plus Jason! 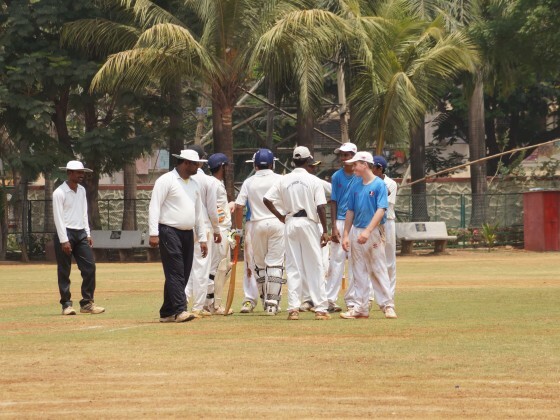 Sightseeing – Galle Fort, Colombo City Tour and a boat safari! 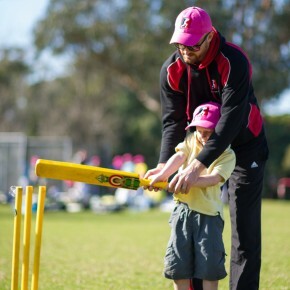 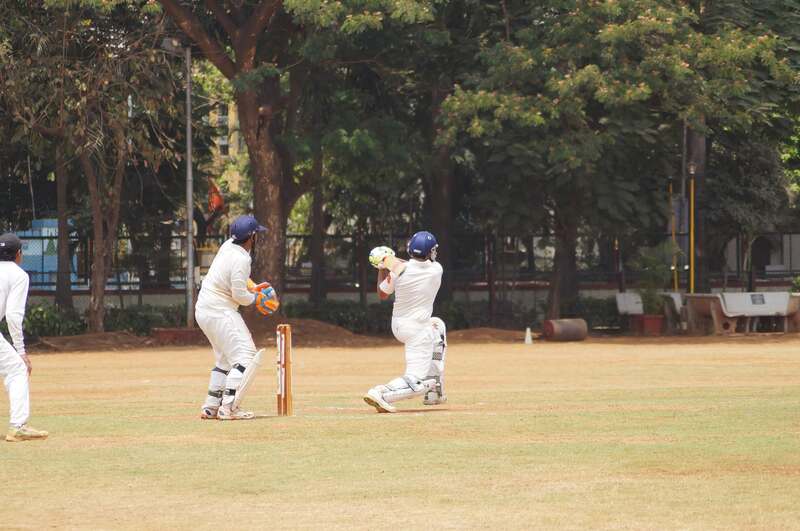 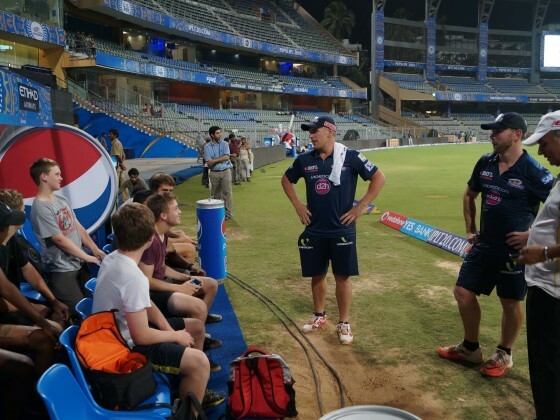 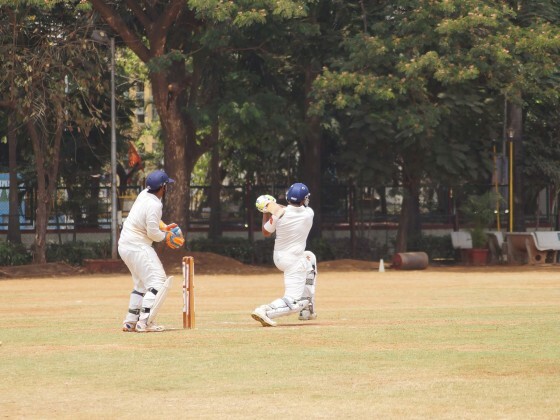 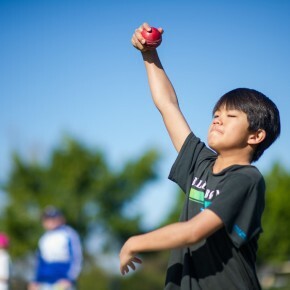 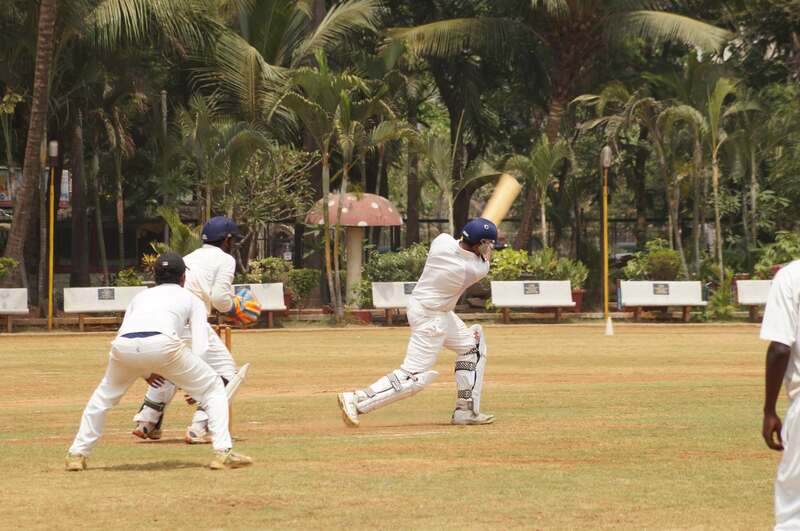 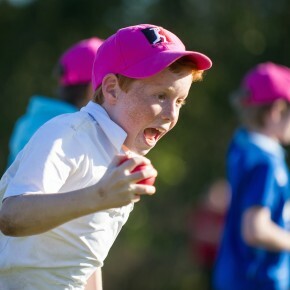 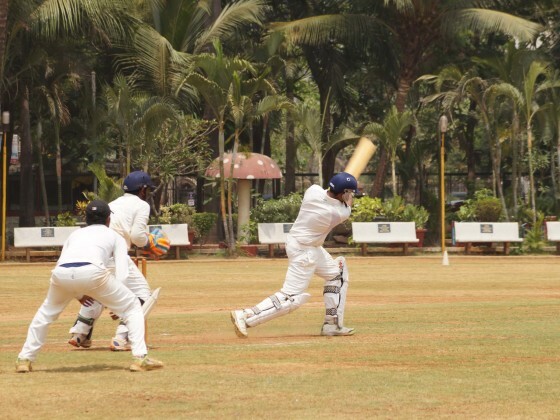 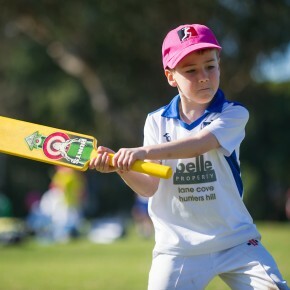 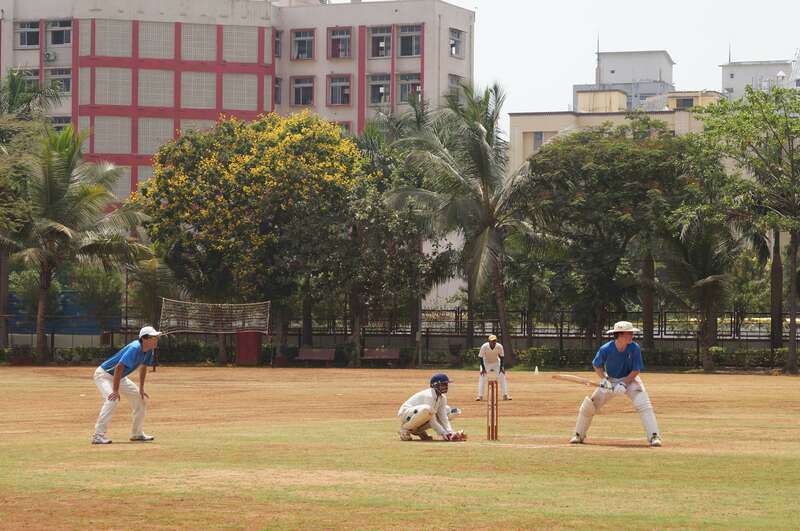 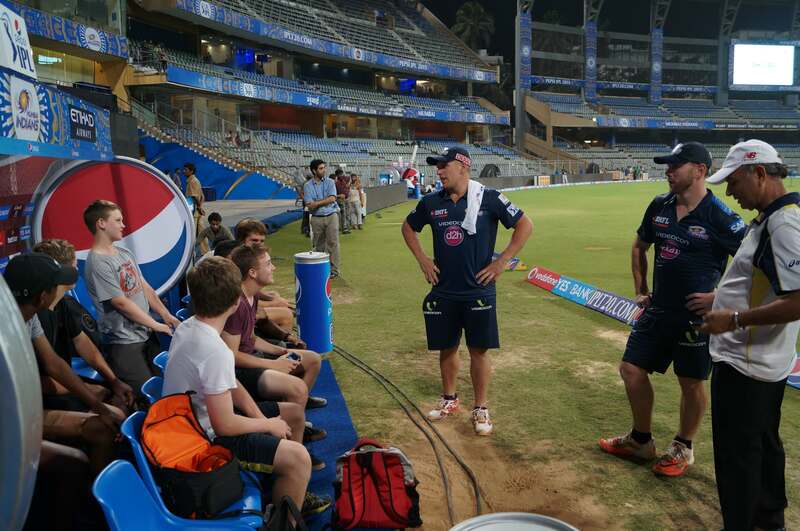 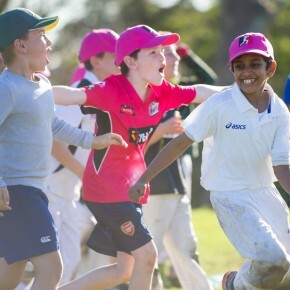 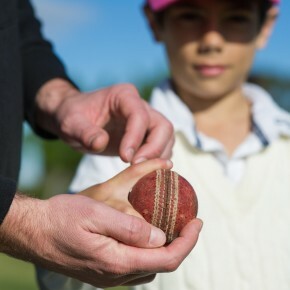 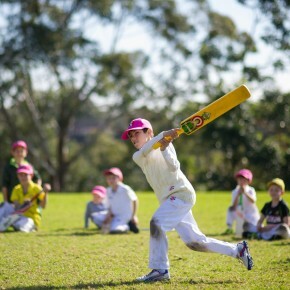 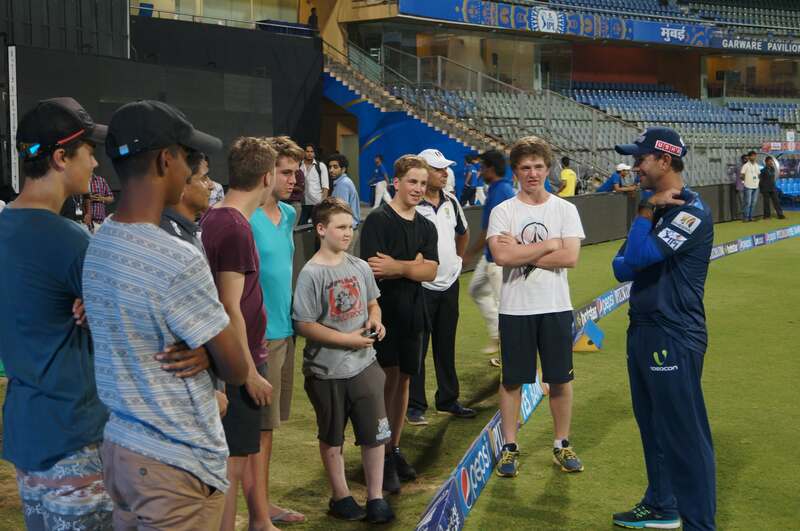 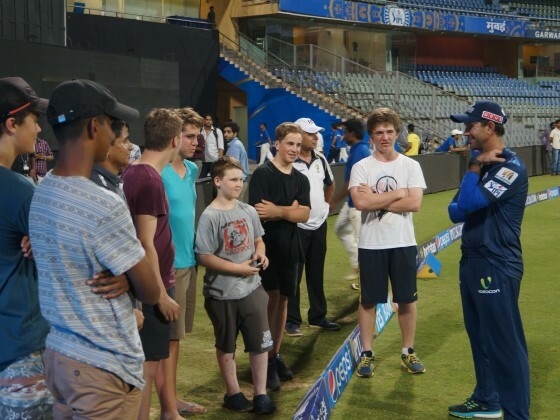 Elite Cricket ensures the tour is an unforgettable experience for young enthusiastic cricketers, looking to improve their game and grow as an individual. 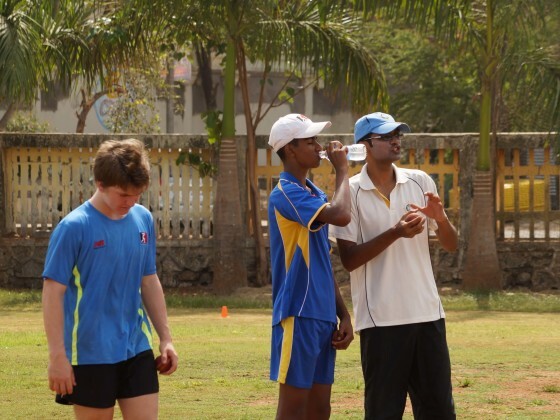 See below some comments from participants who attended past Elite Cricket Tours! 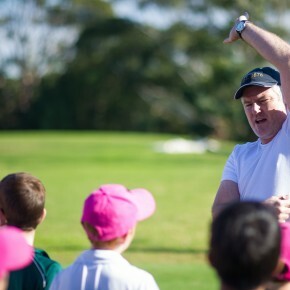 To find out more about this tour, please call Jason on 0422 787 727 or fill in the form on the page.